Kortney Wilson, along with her husband Dave Wilson, stars in the hit HGTV show Masters of Flip. She is the lead real estate agent of the Best Thing Ever Nashville team, part of Village Real Estate. A singer-songwriter and avid supporter of the performing arts, she lives in East Nashville and serves on the Theater Bug board of directors. 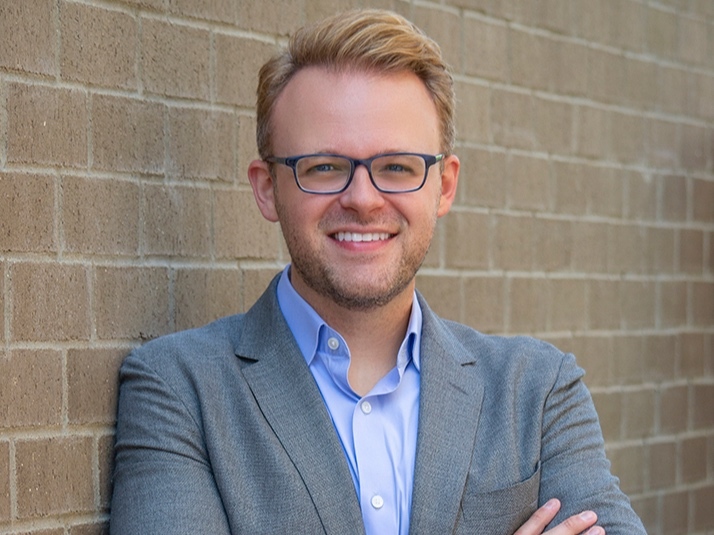 Justin McIntosh has spent over decade in the Nashville music industry handling marketing, creative and digital for artists and labels including Big Machine Records, Taylor Swift, Kelly Clarkson & Blake Shelton. In his current role, he is the Vice-President, Creative & Marketing for GRAMMY® award-winning Country music icon Reba McEntire. Justin is on the Theater Bug board of directors and has also served on the board of directors for Pull-Tight Players Theatre and the Nashville Film Festival. Justin is a member of the Recording Academy, Academy of Country Music and Country Music Association. Justin, his husband Nathan and their Boston Terrier/Chihuahua mix dog, Annie, live in the 12 South neighborhood of Nashville and are passionate supporters of the performing arts.